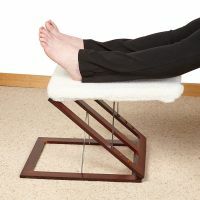 A leg rest is intended to support the legs from the chair edge right down to the feet although, in practice, many are rather short. 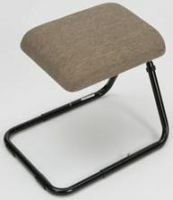 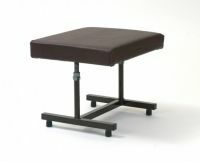 Leg rests that are height adjustable can be aligned to different chair heights. 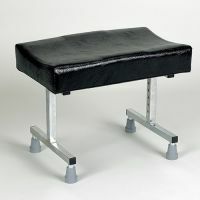 If you are experiencing swollen or painful feet we recommend you consult your G.P. 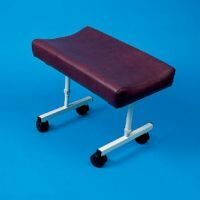 If you have received any medical advice about putting your legs up when sitting you should follow this. 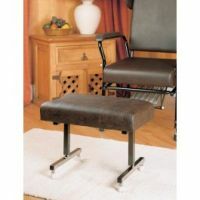 It may determine the type of legrest or footstool most appropriate for your needs. 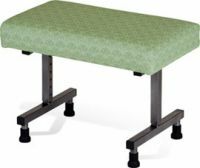 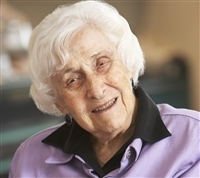 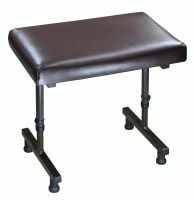 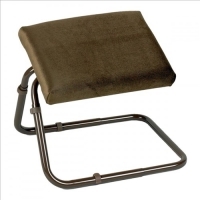 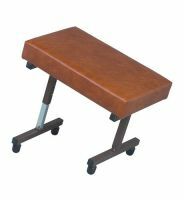 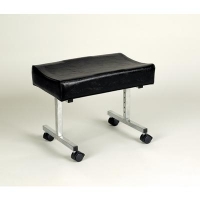 The weight and manoeuvrability of the footstool or leg rest needs to be considered as the footstool will need to be moved out of the way when you stand up and put back in place when you are seated. 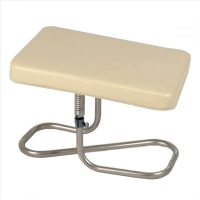 Some legrests have castors which can assist moving them into position.